Choose the correct path to achieve your goal, generate music and express your feelings, and form sentences with today’s collection of apps and games. Looking for great apps at a fraction of their regular price? 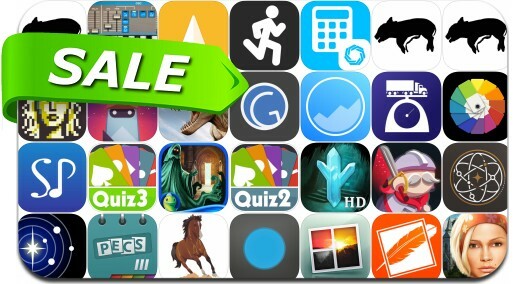 We’ve found 21 iPhone and iPad apps that are currently on sale. Need more apps for your favorite device? iOSnoops can help! Here are 12 iPhone and iPad apps that have just gone free. This apps gone free alert includes Magic conch shell, Addictive Bubbles, Bubble Bang Bang, DuBlox, iCarConnect, Spill the Sand, Balloon Popper - and many others. Looking for fresh apps for your iOS device? 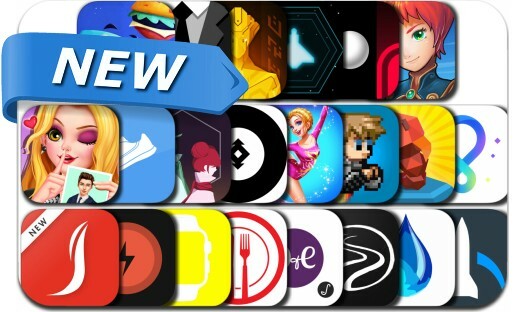 We’ve found 22 great apps that were released over the last couple of days. 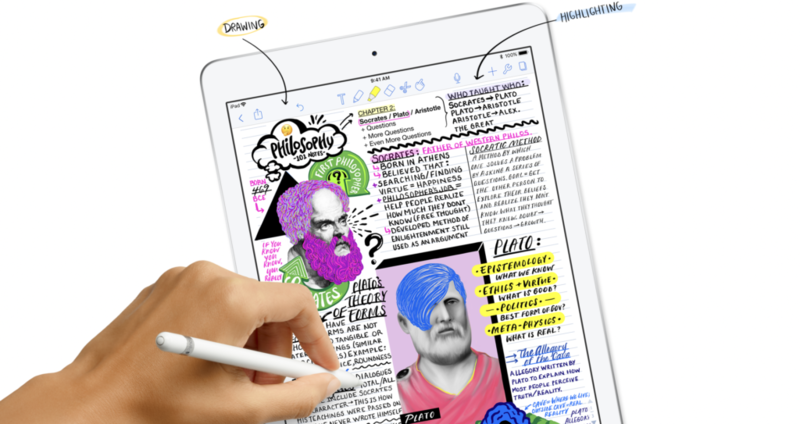 Announced earlier this week at a special media event, the newest iPad is now available to purchase through Apple and many other retailers like Best Buy. Need to stretch your iPhone/iPad app budget? 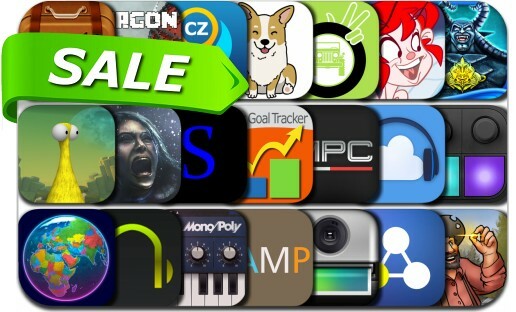 Here are 26 great iPhone, iPad and iPod touch apps that just went on sale.